This is number 2 of the OWL series that Sunnyside is offering in the US. The french OWL label (now owned by Universal Music) became the most important French jazz label of the 80's. The quality of the recordings and the esthetic of the art made the reputation of the label. 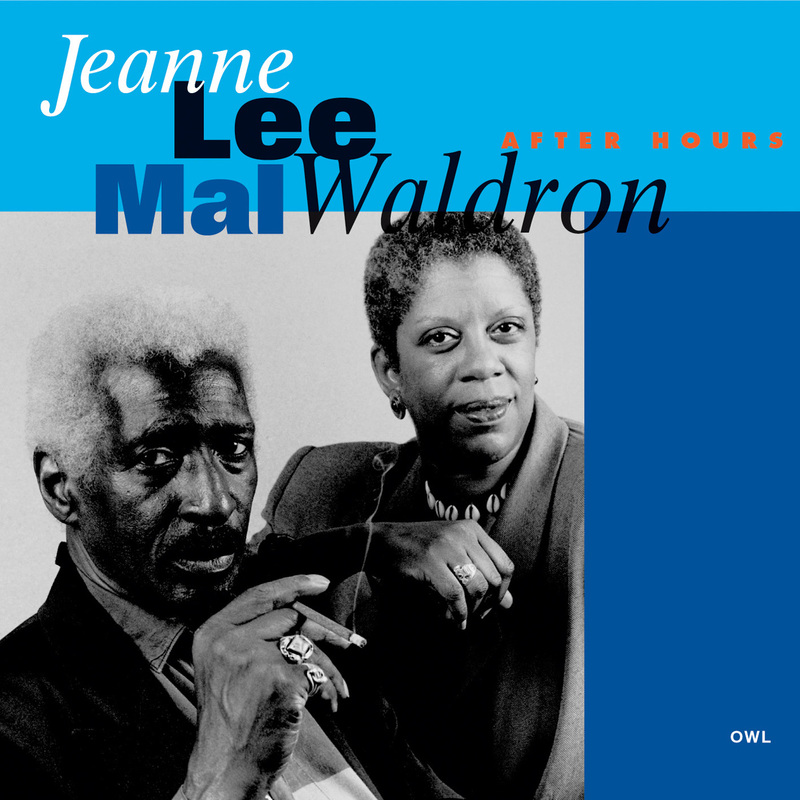 Recorded in 1994, After Hours is where the magnificent Jean Lee met the iconic Mal Waldron. Today, the absence of both artists makes this record of their encounter an essential memento of their artistry. 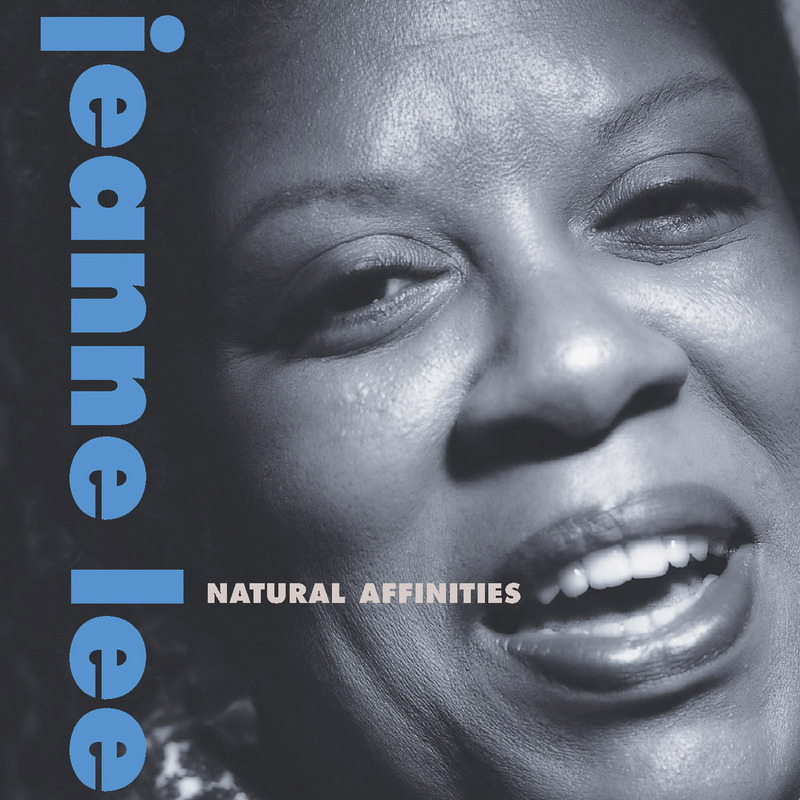 Like too many utterly original and fearless jazz artists, Jeanne Lee’s audience and reputation seems to reside more within the community of musicians than listeners. Despite remarkable classic recordings with Archie Shepp, Anthony Braxton, Carla Bley, Andrew Cyrille, Billy Bang, William Parker, Steve Coleman, and of course, Gunter Hampel, Lee has never received the notoriety due a musician with such an impressive resume. Her naked alto, broad interpretive skills, improvisational gifts, and choice of material left her with few peers among vocalists of her generation, Leon Thomas being one candidate. Although a recent review characterized Lee’s voice itself as an “acquired taste,” the above list suggests that more sensitive ears had no such difficulty. Waldron brings an equally impressive past, having worked with Shepp, Dolphy, Mingus, and Abbey Lincoln, along with his legendary tenure with Billie Holiday. In the late ‘50’s he was musical director for Prestige Records, and he wrote now-classic compositions, some of which appear here. Waldron recorded a few albums with Lee in the nineties, including After Hours, reissued by Owl/Sunnyside. Recorded in two days, this session features standards and timeless gems rendered with love by two old pros. Their collaboration results in a warm intimacy with the material and each other’s style. Opening with Ellington’s “Caravan,” the duo simmer the jump out of it, boosting the sensuality until the desert rendezvous becomes a spiritual antecedent to “Midnight at the Oasis.” Waldron’s faultlessly precise minimalism cultivates the tension, and Lee’s timbre, through her improvs and interpretation, amplifies the heat. “You Go to My Head” has the vocalist's elastic phrasing easily matched by Waldron’s flexibility. His solo manipulates silence and space as much as the piano. Rogers & Hart’s “I Could Write a Book” captures the carefree feel of the tune, with Lee’s solo sounding as natural and personal as humming on a stroll. In selecting Mingus’ “Goodbye Porkpie Hat,” Lee wisely eschews the more famous Joni Mitchell lyric for Rahsaan Roland Kirk’s more definitive version. Waldron creates little miracles with his chords, exploring the mournfulness while composing unforeseen transitions. Likewise, Lee takes dramatic liberties with the melody. Compressed within a little over three minutes, it’s as chill-inducing as the first time you heard Mingus play it. Lee toasts the pianist with two of his own, first with “Straight Ahead,” using Abbey Lincoln’s lyrics. She leaves lyrics behind all together on the familiar “Fire Waltz.” A standard in Dolphy’s repertoire, the tune finds Lee playful, with Waldron insistent and rhythmic. On Ellington’s “I Let A Song Go Out of My Heart,” she sounds like she’s singing through a smile. Again, her variations of time and texture find a willing accomplice in Waldron. The closing bittersweet version of Cole Porter’s “Everytime We Say Goodbye” reminds us of the loss of both these giants in the last few years. With so much of Lee’s catalogue hard to find these days, this straightforward love letter to some favorite old songs is a welcome release.